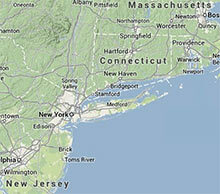 Superior Remodelers has been a BBB accredited business since 2011 and is also FEMA approved. Since coming to America in 1998, like many newcomers, I found my opportunity in construction. After working with a small company for a few years doing basic work, I felt it was time to take a leap of faith and branch out on my own. With hard work and dedication (working many weeks without any days off) my company began to grow and we've started to see results. 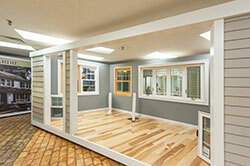 We have been offering siding replacement, window install and gutter installation over 10 years now. 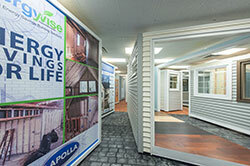 Two years ago, we began offering spray foam insulation to our customers. We have been receiving so much positive feedback about this innovative new way to insulate, that the referrals starting pouring in and we've never been busier. It was time to expand, we now have more crews doing more work than ever before while still maintaining that small business attention to detail. In my free time, I like to spend time with my family, my daughter and wife. We like to go skiing as a family, and my daughter and I like to fish together. We also enjoy traveling and have enjoyed seeing many beautiful places that this magnificent country has to offer. One thing I know for sure is that the American dream is alive and well. You can go anywhere with hard work, dedication and dreaming big! 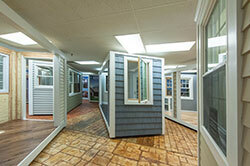 Superior Remodelers invites you to visit our Connecticut showroom. 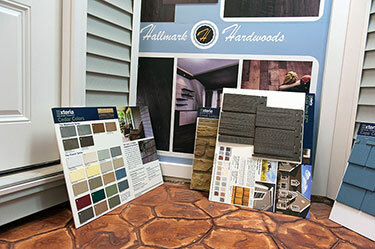 We have thousands of samples including flooring, windows, doors, siding, roofing and many other residential and commercial home improvement samples to choose from. If you're not sure what you are looking for, our professional consultants will help you make the right decision for any area you are looking to improve. 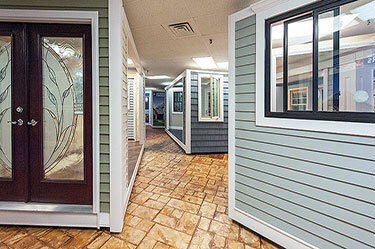 We can help your residential or commercial design vision come to life at Superior Remodelers, so stop by today!